Christmas is right around the corner, therefore, you need to start preparing soon enough. However, for expats in Dubai, this might be a bit tricky, as the UAE is a Muslim country that doesn’t officially celebrate this occasion. But the desert land is always working to achieve residents’ convenience at all times, hence, recreating Christmas spirit and vibes in Dubai isn’t as difficult anymore. Branched located in Sheikh Zayed Road and Festival City are probably most expats’ go-to when shopping for Christmas decorations. 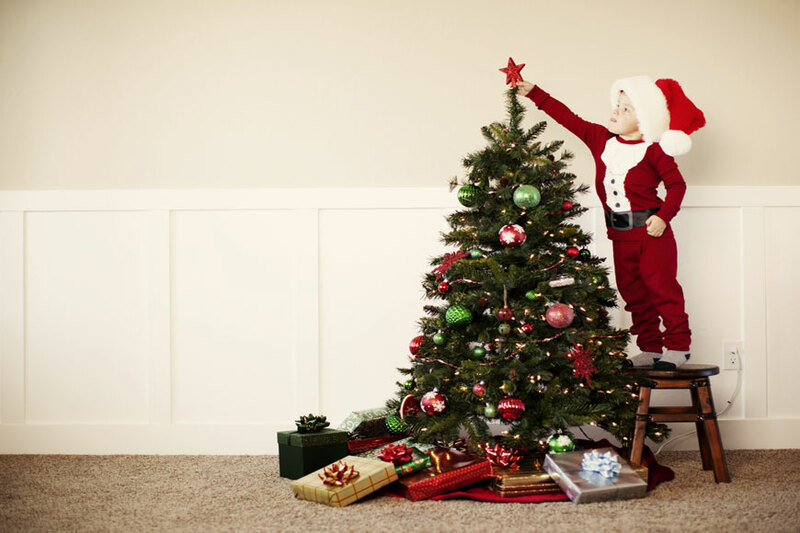 As they feature real and artificial trees in many sizes, lights, decorations, and other trinkets to dot around the house. Trees from Denmark are expected to arrive to Dubai Garden Canter just in time for Christmas, and they will cost around AED 850. Located in International City, just off Al Awir Road, this place is always with everything garden-related, including Christmas trees. This shop – one of the oldest in Dubai – has ordered selection of Canadian balsam firs, and they’re expected to arrive just in time for Christmas. Trees will cost around AED 500 without a stand, and AED 650 with. While delivery service is free. If you’re searching for a real tree, but don’t want to go out of your way at the same time, try checking Spinneys. However, you need to keep in mind that they run out of stock really fast, so call ahead to check availability. They also stock up Christmas lights and decorations. The famous furniture stores usually stock up all what you might need for Christmas, from trees, to Xmas decorations. A single trip to one of their branches will cover all your need. Unfortunately, they only feature artificial trees. You can find in Marks and Spencer stores only small artificial trees. They also feature Xmas decorations, and edible treats. Located in the Dubai Mall, Mirdif City Canter, Mall of the Emirates, and Festival Waterfront in Dubai Festival City. Daiso stocks up everything Christmas, from trees to decorations. And the prices are perfect for those of you who are on a budget, as Daiso’s motto is value for money! They only feature artificial trees as well.